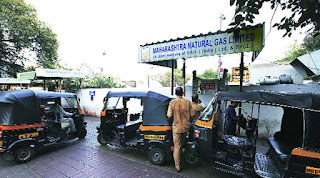 PUNE: The civic body is planning to hand over nine plots in Kothrud, Baner, Bavdhan and Kharadi to Maharanstra Natural Gas Limited (MNGL) for refilling stations of compressed natural gas (CNG). 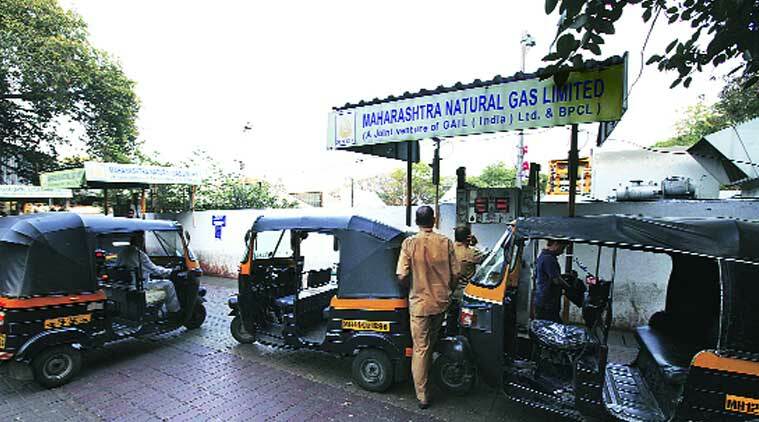 MNGL had asked Pune Municipal Corporation for vacant spaces to set up refilling stations, considering the city's increasing demand for the gas. MNGL currently operates about 46 CNG stations in Pune and Pimpri Chinchwad. The company also supplies piped gas (PNG) to housing societies for cooking purposes. MNGL officials said that they were looking ahead to ensure supply across the city to avoid overcrowding at specific locations, and also to enable vehicle users to get refilling services at their doorstep, they said. The proposal to allot some areas of existing amenity spaces to MNGL was under consideration for long. It has now been tabled before PMC's general body. The proposal includes allotment of two plots each in Kharadi, Bavdhan, Baner, Balewadi and one at Kothrud. A total space of about 26,600 sq mtrs will be handed over to MNGL on long lease. MNGL is expected to pay rent to PMC. The civic body expects annual rent of Rs 173 crore from leasing out the plots, the proposal said.